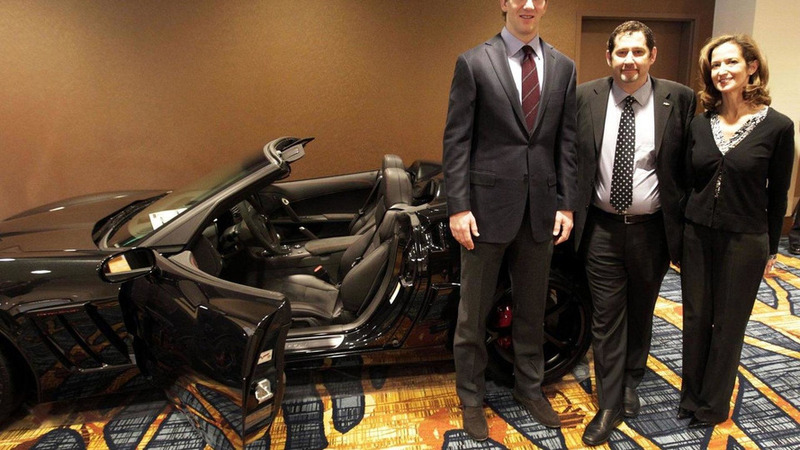 Just in case you missed the Super Bowl postgame show, Chevrolet presented New York Giants quarterback Eli Manning, the recipient of the Super Bowl XLVI MVP Award, with a 2012 Corvette Grand Sport Convertible Centennial Edition. Furthermore, Manning also takes the Pete Rozelle Trophy which is made by Tiffany & Co. 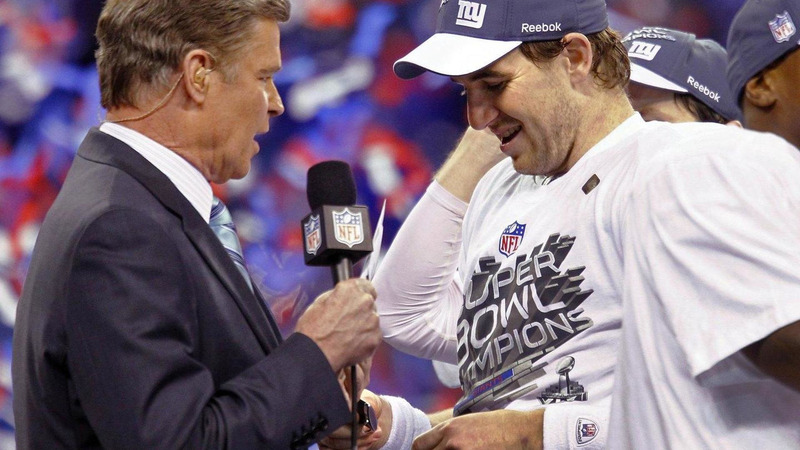 In recognition of his top performance during the game which resulting in the New York Giants beating the New England Patriots 21-17, Eli Manning was chosen the winner of the prestigious award by a panel of media representatives and fan votes on Superbowl.com. The Centennial Edition features Carbon Flash Metallic paint, special original Centennial wheels and black graphics. Also featured is the Magnetic Selective Ride Control, red brake calipers and special Centennial Edition badges. Inside, there is black leather upholstery with red stitching, microfiber suede accents and embossed headrests. 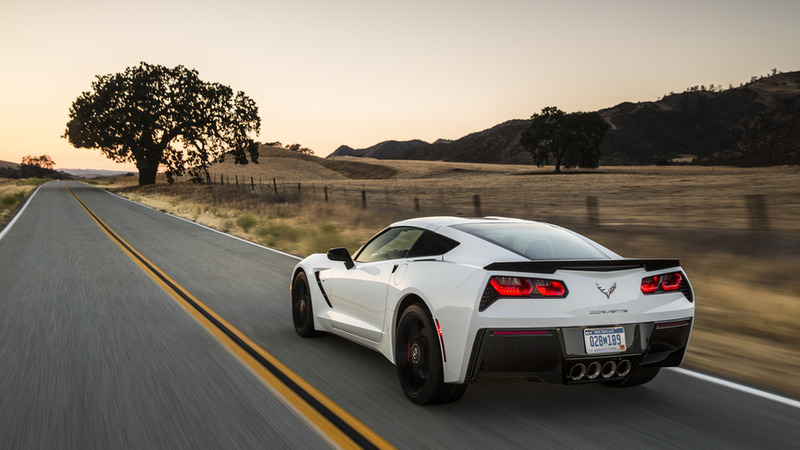 The Corvette Grand Sport Convertible is powered by a 6.2-liter LS3 V8 producing 436 horsepower (325 kW) and 424 lb-ft (580 Nm) of torque. Acceleration from 0-to-60 mph arrives in less than four seconds.